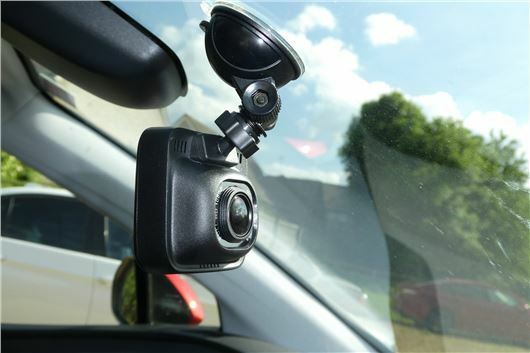 Drivers in Wales are being asked to help the police prosecute dangerous and bad drivers by uploading their dashcam footage. Operation SNAP was trialed in 2016 and helped secure a string of successful prosecutions, while also streamlining police performance. It is now in place for four forces across Wales and makes it easy for drivers to upload footage and provide details of the event. The clips are then reviewed by the police to see if any laws have been broken. The new system is said to save the police 12 hours of work per case, according to Inspector Dave Cust, of North Wales Police Roads Policing Unit, because the force no longer needs to set up interviews or meetings with witnesses or potential offenders prior to submitting a prosecution file. Drivers are required to describe the incident, uploading the footage, write a witness statement and possibly attend court. Footage has to be unedited and include the whole journey, not just the incident, and the footage shouldn't be put on social media. If it already has, it must be removed. The Go Safe network works to determine in which police force's jurisdiction the incident took place and forwards it to the relevant authority. The force then verifies the evidence to determine whether a warning, fine or a court summons is in order. The police hope that this initiative will improve road safety standards, with drivers being aware that their actions may be recorded by other road users and sent to the authorities. As with speeding fines, the driver caught can either accept the penalty, or dispute it and go to court. Only two cases have been appealed so far, and neither was successful.